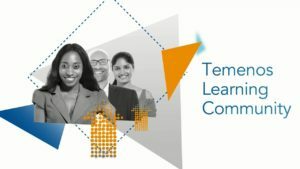 The Managing Director and CEO of Inlaks, Africa Operations, Femi Adeoti, has revealed how the company emerged as the best Temenos Learning Community [TLC] partner in 2018. He said the company achieved the feat based on the its core values of innovation and customer focus as well as investing in training and development with well-coordinated training methodology in delivering value to numerous customers across Africa. The achievement was endorsed by Temenos, which specializes in enterprise software for banks and financial services, at the Temenos MEA (Middle East and Africa) sales and partner meeting in Dubai. Adeoti explained that the training and certification is delivered through TLC and each member is expected to study online or attend classroom training courses and take the associated exams to earn the necessary credits needed to move to the next level of membership. Detailing the line of action for the course, Adedoti mentioned that the course catalogue is available in the learning community, which provides details about each course and prerequisites needed accordingly. Course materials and examinations are both available on the designated online link for TLC. Inlaks and Temenos through excellent collaborative effort have triumphed by securing the biggest deal in the history of Temenos in a Francophone country, Afriland Bank Limited, Cameroon. 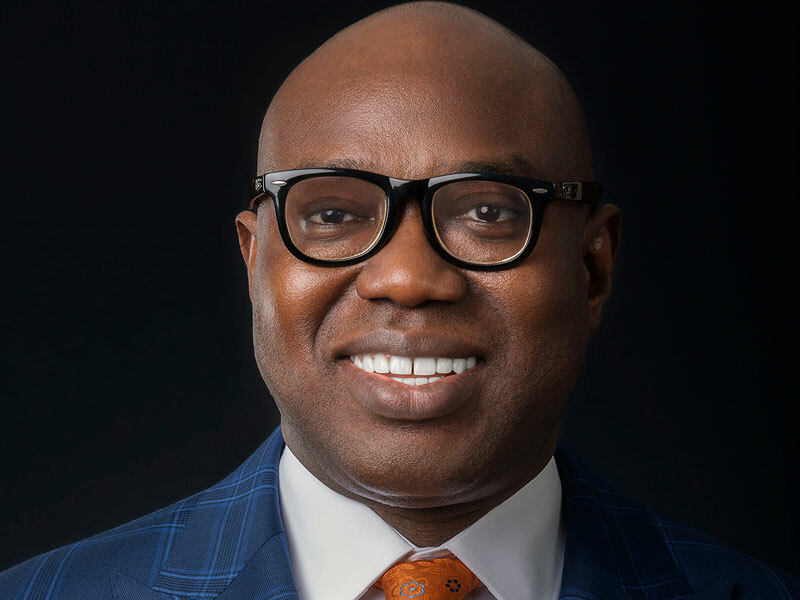 “This is a landmark deal since Temenos T24 replaces an entrenched core banking application (Sopra banking software) in Francophone countries across Africa”, Adeoti added. Inlaks is a leading system integrator in the Sub-Saharan Africa and collaborates with leading original equipment manufacturers such as Temenos in the technology industry to provide world-class information technology solutions. The company has a reputation as the foremost ICT and infrastructure solutions provider, helping customers effectively seize new market and service opportunities. With an impressive customer base that includes six Central Banks in West Africa, 18 of the 24 banks in Nigeria and other major customers in the West African region, Inlaks has become the dominant information technology company in Africa. Inlaks’ customers cut across banking, telecommunication, oil/gas, power, utilities and the distribution sectors of the economy.